With over 20 years of diverse experience in real estate, Stacey Windom works with her clients to accomplish their specific real estate needs. 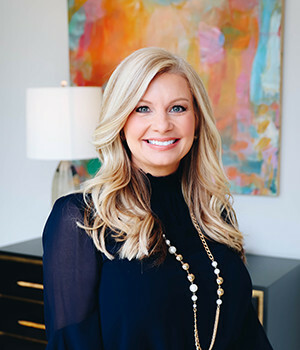 Stacey holds a degree in Public Relations and Marketing and has managed over 500 million dollars in new home sales and the construction of over 1500 homes while working with top homebuilders in DFW. Her relationship with local builders and in-depth knowledge of design, architecture, construction and the costs associated with building give her a distinct advantage in assisting clients who choose to build their dream home. In addition, whether it’s selling a home or purchasing a home in need of updates; her extensive experience with renovation, interior design and staging provide extra value for each client she serves. Stacey’s commitment to her clients is to be helpful, honest and to provide additional services without increasing the cost of having a first-class experience.